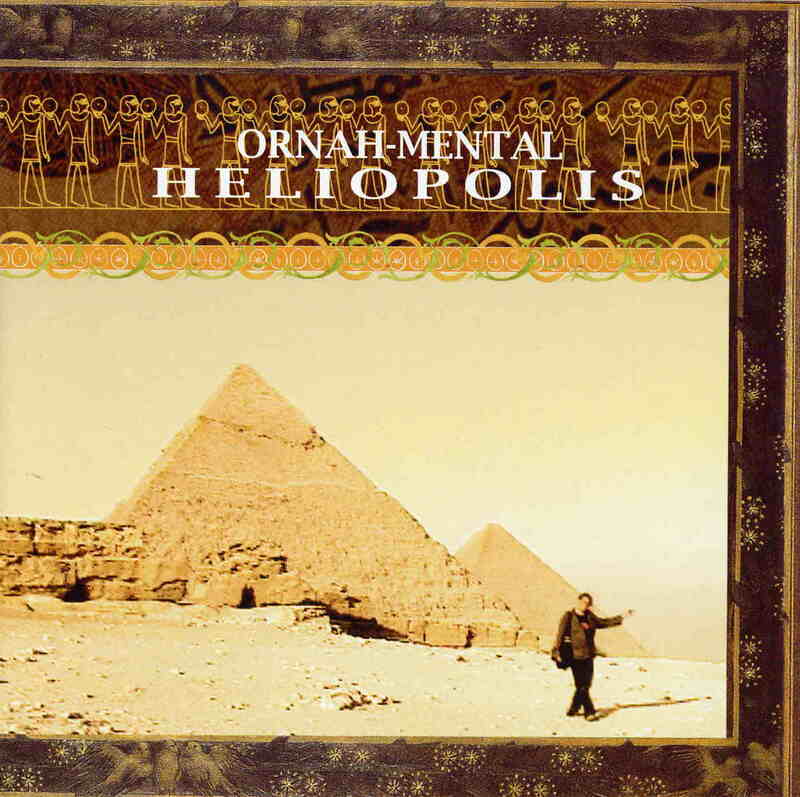 Ornah Mental are back with an amazing new CD of world-kraut electronic rock dub music. The music is greatly inspired by the time the band spent in Egypt working on music for a film with the same title as the CD. They also use many samples from street recordings that the band made while there which they worked into the music perfectly. I am a big fan of what this band does and they have a really cool guitar player, which is always a plus for me. There is a lot of different styles of music but all are ethnic inspired and pretty melodic and groovy. A few more experimental pieces also exist. This is a very good CD, perhaps the bands best. Sometimes they really remind me of Korai Öröm but they use more samples and are not quite as percussive. Great music to play at a club!